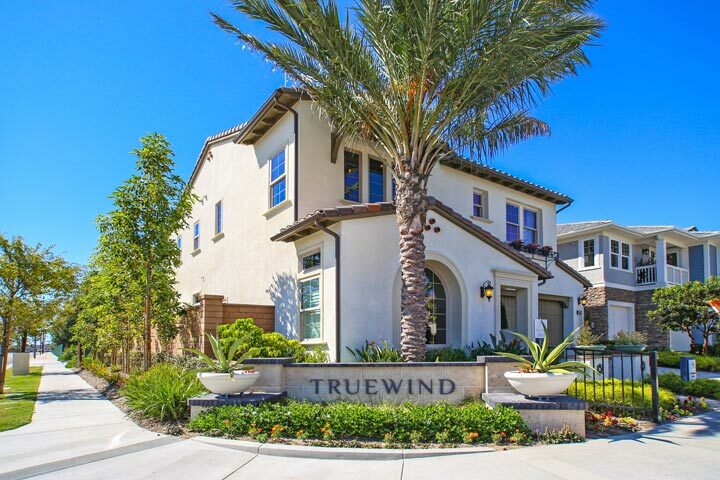 Truewind is a brand new community in the South Huntington Beach area of Huntington Beach, California. 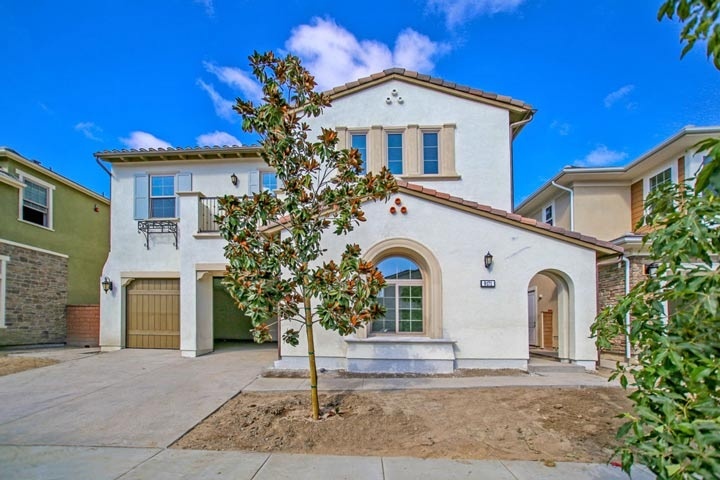 The homes were built in 2014 in the Spanish architectural style and offer four large bedrooms with 3,053 to 3,313 square feet of living space. Some of the highlights of the homes include ten foot vaulted ceilings, expansive kitchen areas and open floor plan that includes a covered outdoor California room. Below are the current homes for sale in the Truewind community. Questions regarding this community and any of the homes listed here? Please contact us at 1-888-990-7111 today. The builders of these homes are TRI Pointe Homes that currently offer several plans available for sale. Home prices are currently above the $1,200,000 price point and are expected to sell very quickly. A monthly homeowners association dues are required here so please contact us for more information on the exact cost.